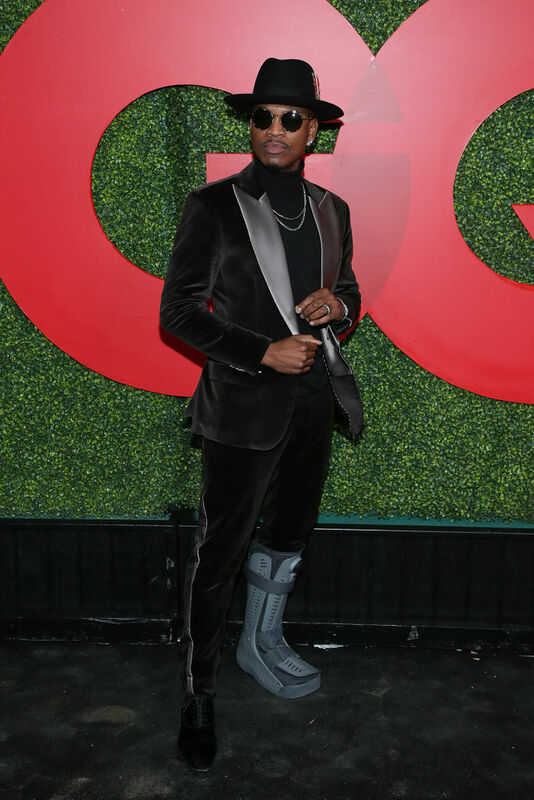 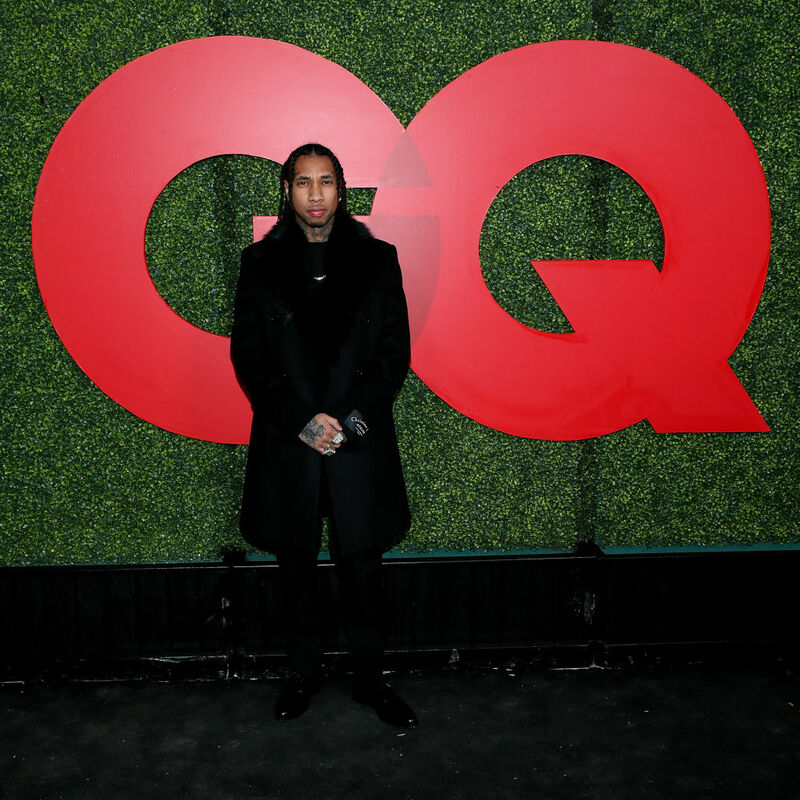 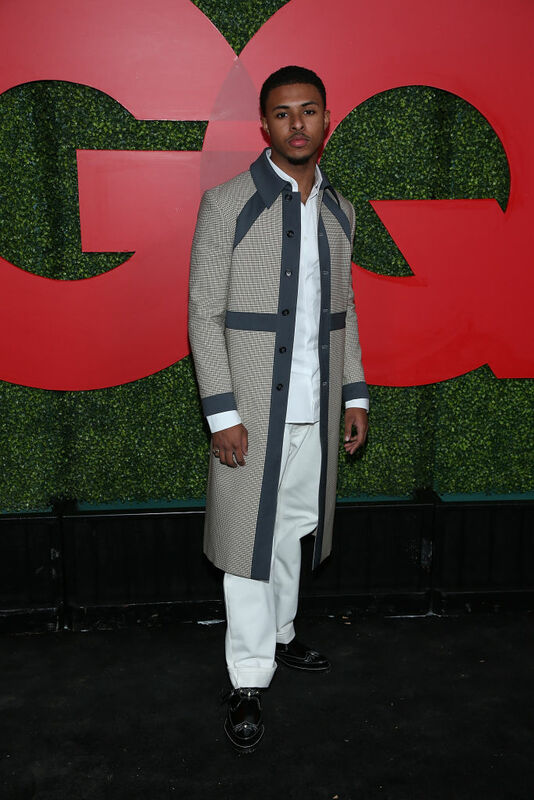 Home ENTERAINMENT NEWS Michael B. Jordan, Ne-Yo, Cassie, Tyga Spotted at GQ’s Men of the Year Party! 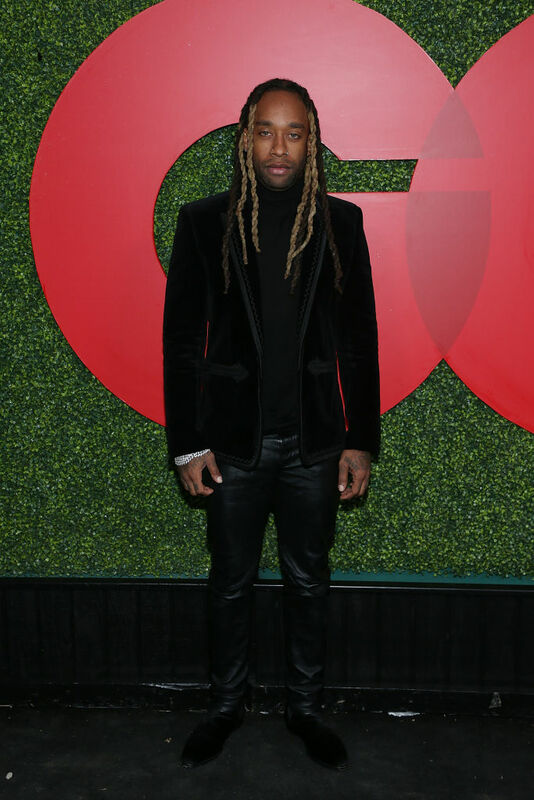 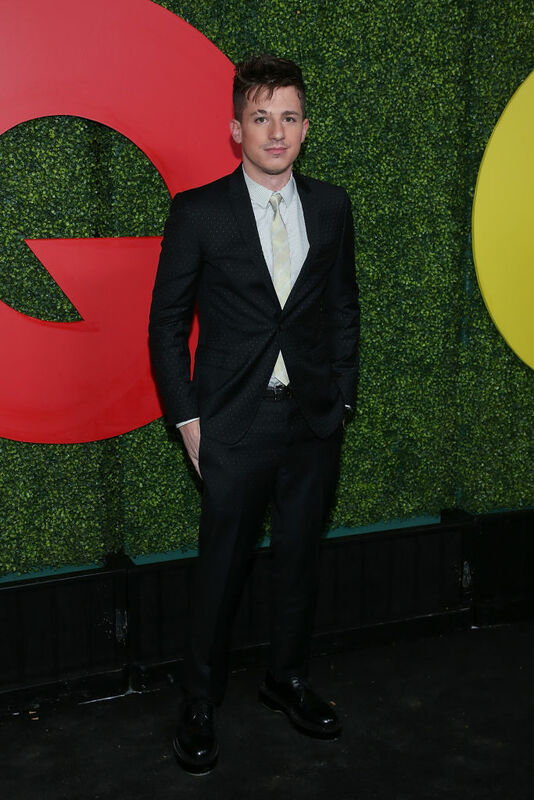 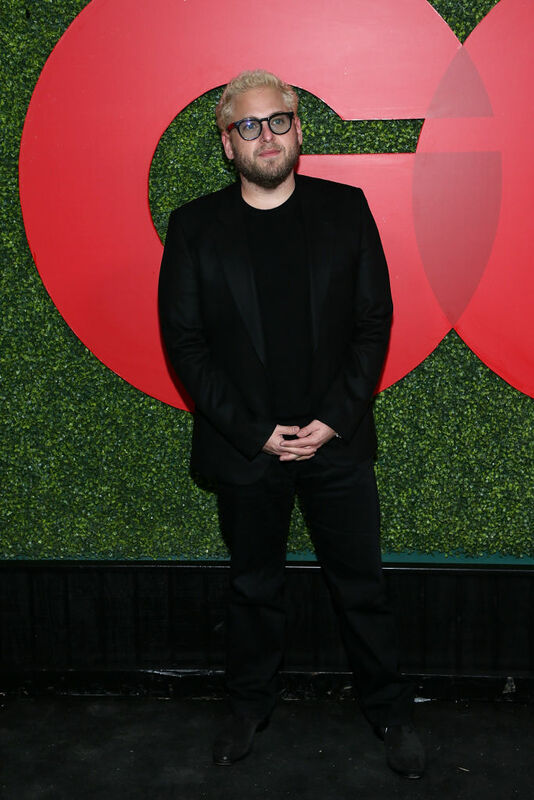 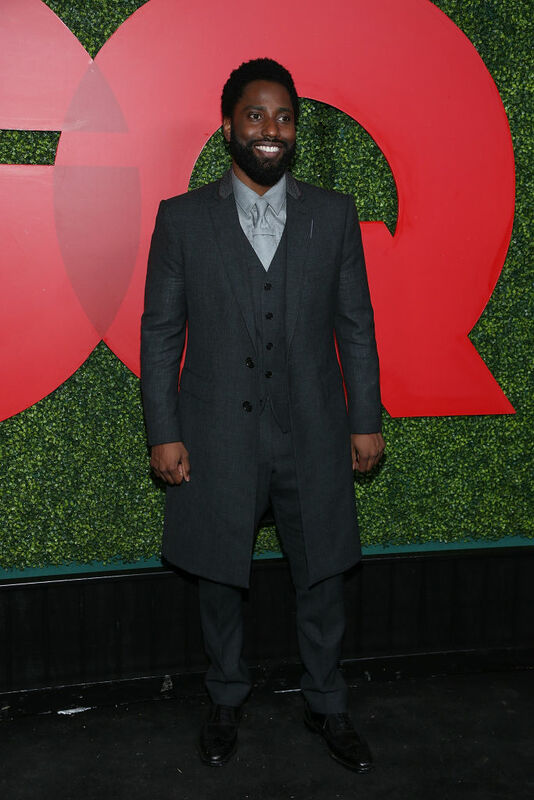 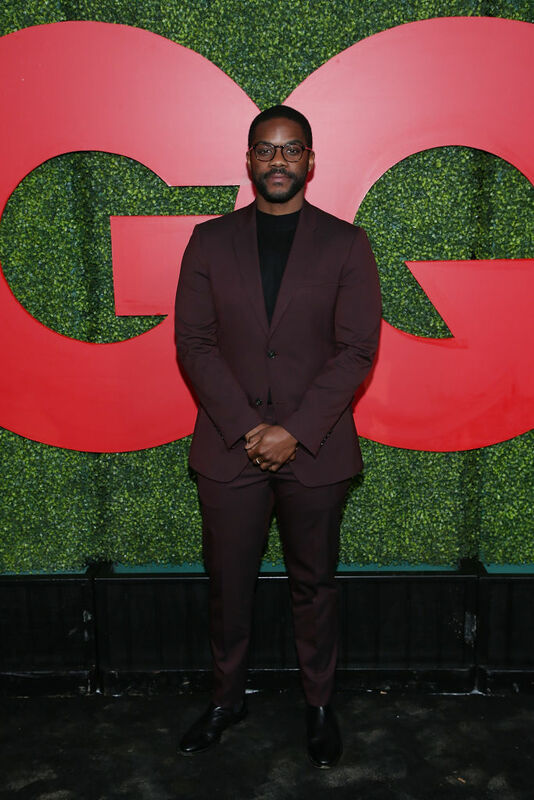 GQ‘s annual Men of the Year party took place last night where a handful of celebrities gathered together to celebrate cover stars Jonah Hill, Michael B. Jordan, and Henry Golding. 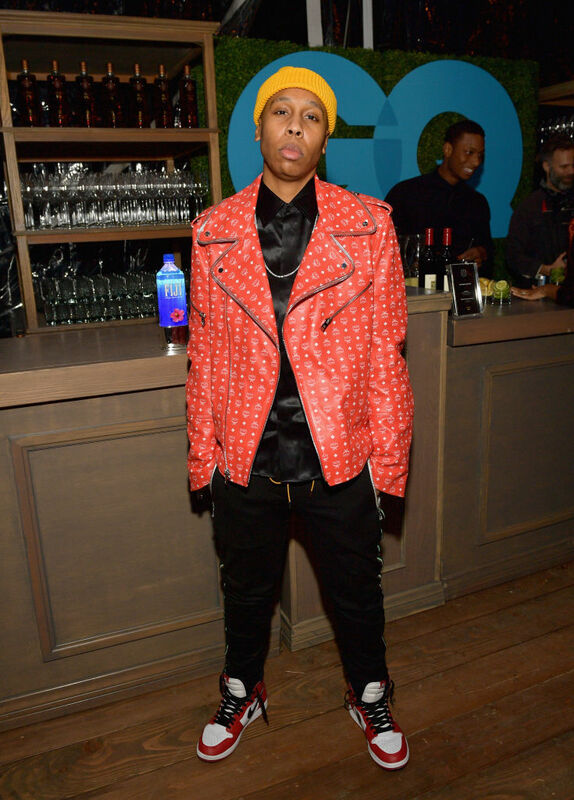 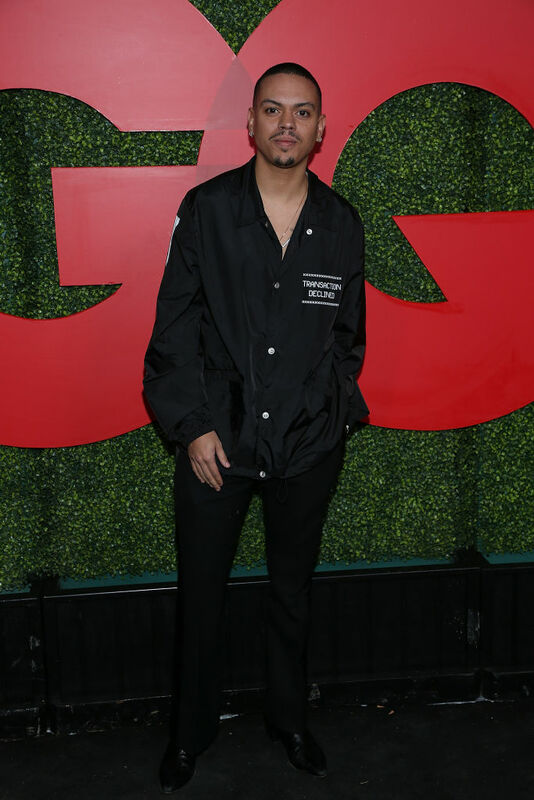 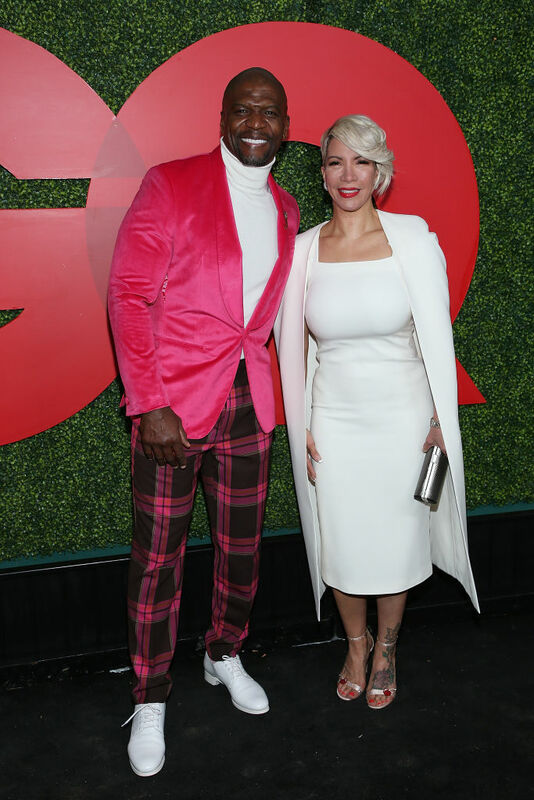 Spotted at the party were the cover stars, including Cassie, Tyga, Ne-Yo, Michael B. Jordan, Evan Ross, Diggy Simmons, Olivia Wilde, Terry Crews and more stars.